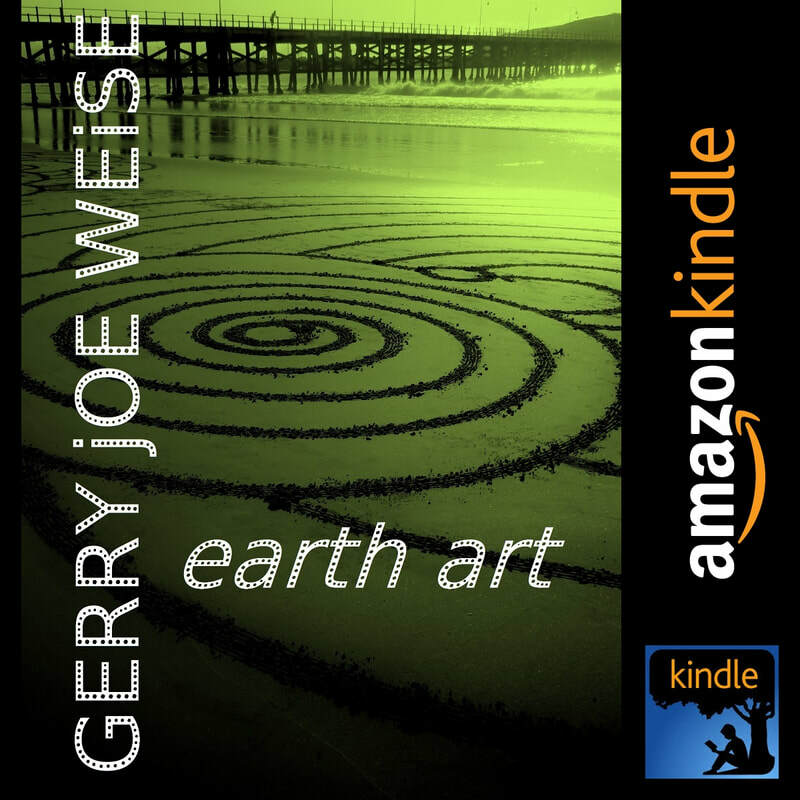 INTRODUCTION​ to EARTH ART, 70th EXHIBITION CELEBRATION. 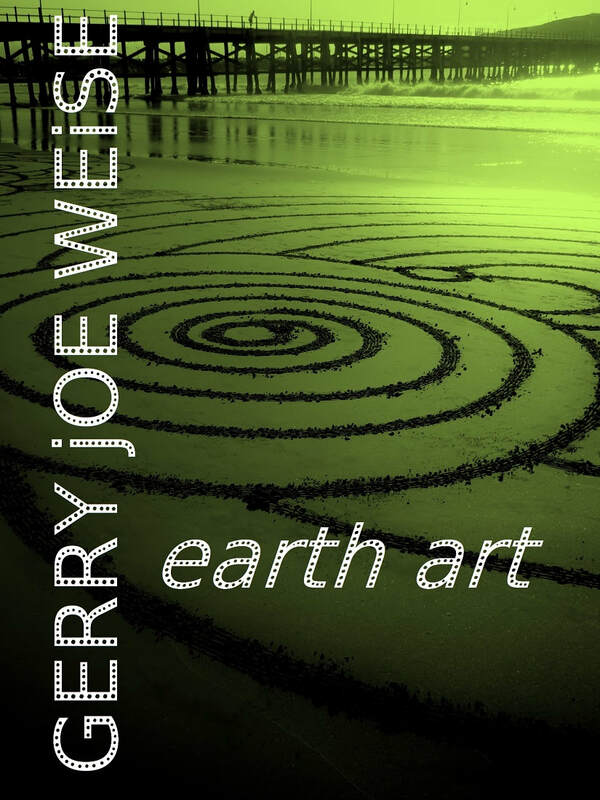 By way of this preface it gives me great pleasure to present Gerry Joe Weise’s first published, and self penned book, “Earth Art, 70th Exhibition Celebration”. This book is a celebration of the 70 exhibitions he has produced from 1982 to 2017, spanning 35 years in the international art world. It is a gateway to the understanding of the more difficult avenues of his art, through his own thoughts, analysis and influences. 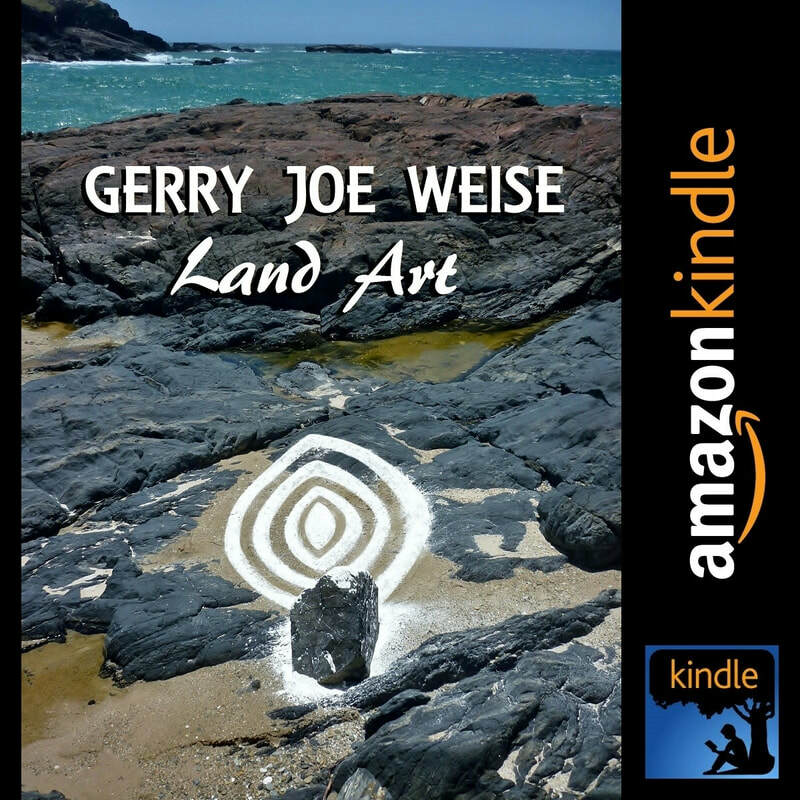 A witness to his style of Earth Art, which encompasses elements of Land Art, Installation Art, Environmental Art, Ephemeral Art and “In Situ”. The several layers of meaning that often bewildered critics, who were unable to fathom his application of the Alter-modern, his diaspora, while using physics and philosophy. I have been following his oeuvre ever since I wrote an article in the 1989 catalog, that accompanied his exhibition at the Centre Culturel Ocre d'Art in Chateauroux, France. I also co-wrote with fellow writers Jean-Marie Le Sidaner and Romuald Krzych, for Gerry Joe Weise’s landmark 1990 exhibition catalog, at the famous Arthur Rimbaud Museum in Charleville-Mezieres, France. Over the years he has evolved in a prolific art career receiving prestigious awards: 1987, Gold Medal, Grand Prix de France, Visual Arts, Reims. 1989, 2nd Prize, Public Choice Award, Grand Prix, Paris, France. 1993, 1st Prize, Graphic Drawing, Art Show, Brussels, Belgium. 1997, Best Installation Award for "Ground Painting", CCA, Munich, Germany. 2015/16 Voted Number #3 on the Top Artists “In Situ” Charts, Land Arts Info Magazine, Paris, France. Born in Sydney, Australia, he has also lived and worked in Germany, France, Switzerland and the U.S.A. It should be taken into account, that he has led a life completely divided by art and music, unable to separate the two, and leading professional successful occupations in both ventures. With over 70 art exhibitions both solo and and in group, and over 4,000 musical concerts across the globe, which have given him a major worldwide following. Progressive art catalogs illustrating his exhibitions and installations. Exciting music albums, as a blues rock singer guitarist, and as a composer of contemporary classical music, working alongside of famous musicians and producers. His attributes have led him to teaching, sometimes in art, other times in music (notably at the University of Darwin). While in Europe, he was a part-time English teacher, and he wrote a 7 page article in 1991 for the French Marges art magazine, titled “Peintres Du Monde”. Hence the reason for his yearnings to become a writer, and wanting to write this long awaited book; that if you love nature and art, I am sure you will enjoy.